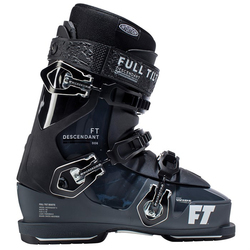 Elevate your game from a good run to a stellar show by starting from the foundation: your feet. 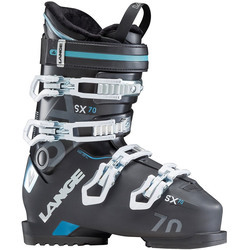 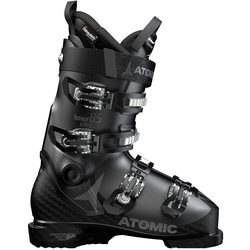 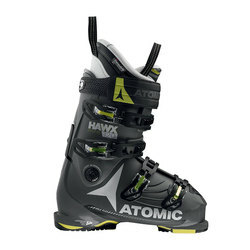 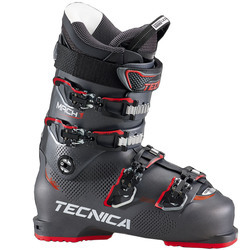 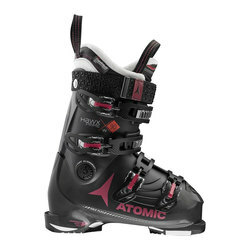 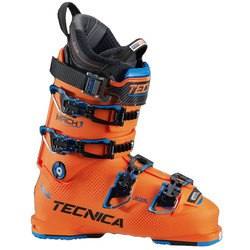 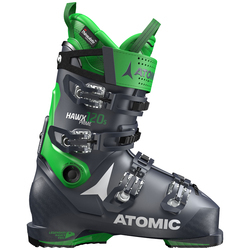 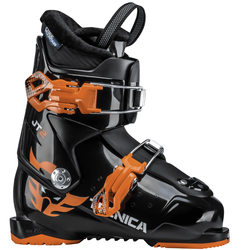 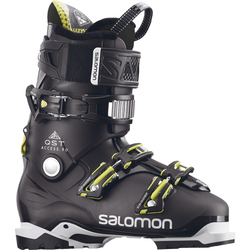 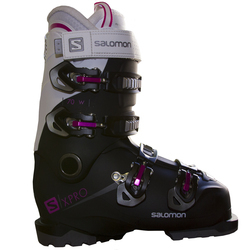 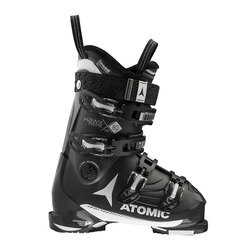 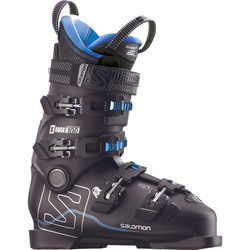 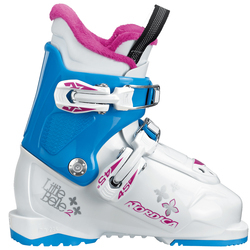 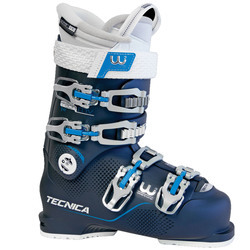 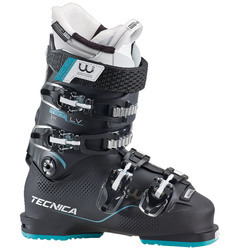 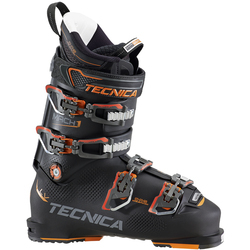 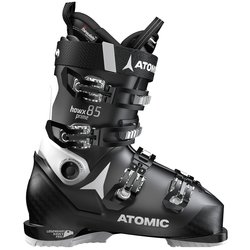 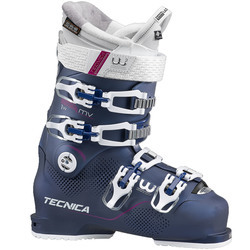 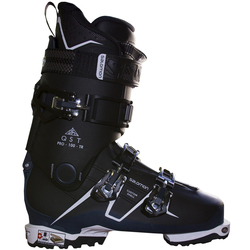 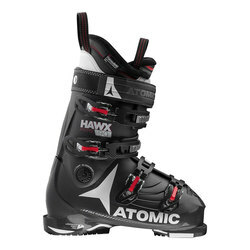 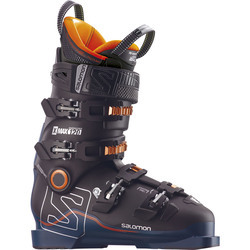 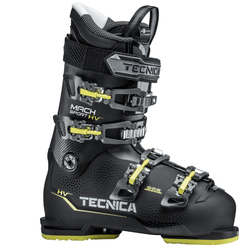 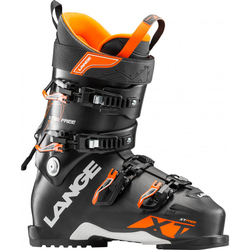 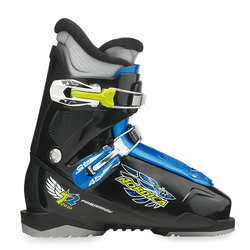 US Outdoor has you covered in an incredible line up of alpine ski boots that offer not only comfort but also quality, that will last you for seasons to come. 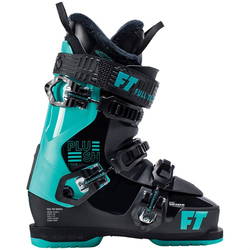 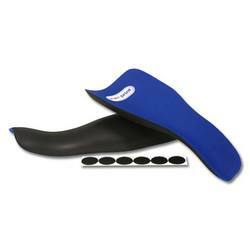 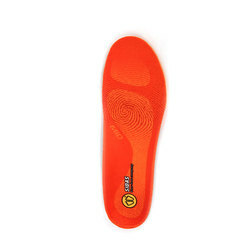 Comfort knows no limits when it comes to riding all day long, so offer yourself the best of the best in flexible and durable technologies that safeguard against any gnarly turns. 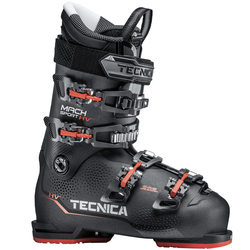 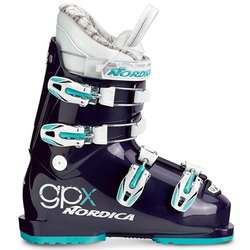 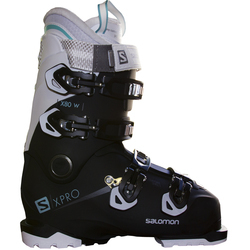 Buy from brands you know and trust such as Nordica, Rossignol, Salomon, Scarpa, Soze, Tecnica, Atomic, Booster, DYNAFIT, Dalbello Sports, Fischer, Full Tilt, Garmont, K2 and Lange. 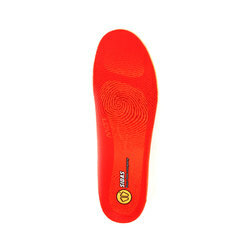 Always styling, US Outdoor offers up a collection of colors like two-toned black, green, red and white options.